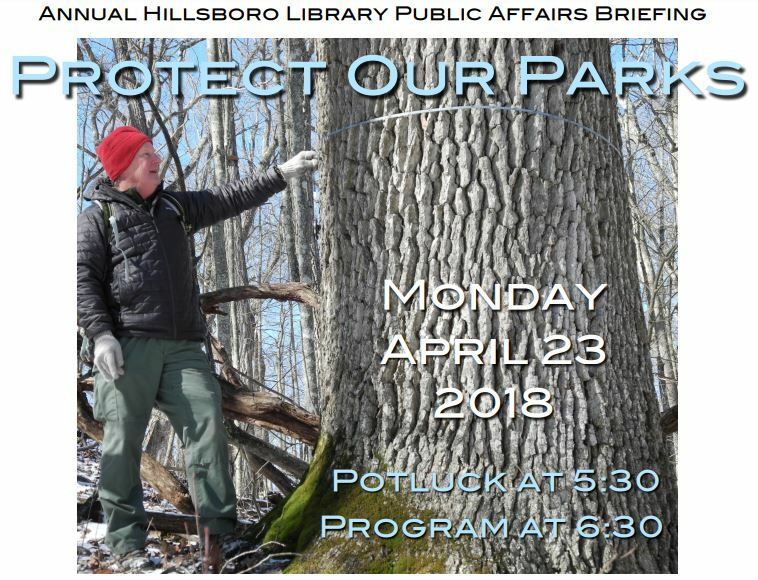 The Annual Hillsboro Library Public Affairs Meeting takes place on Monday, April 23 at the Hillsboro Public Library. The theme of this year’s meeting is “Protect Our Parks”. The program will cover the beauty and value of old growth forests, the recent battle to save West Virginia’s State Parks from logging, and the ongoing plans and activities at Watoga State Park. 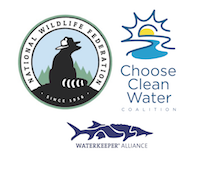 Guest speakers include WV Rivers’ executive director, Angie Rosser, Doug Wood a biologist and old growth forest advocate, and Ken Springer, vice president of the Watoga Foundation. Representatives from local parks and forests will be available to answer questions and provide updates on Pocahontas County’s public lands. The meeting kicks-off at 5:30pm, with a community potluck, and the program begins at 6:30pm.